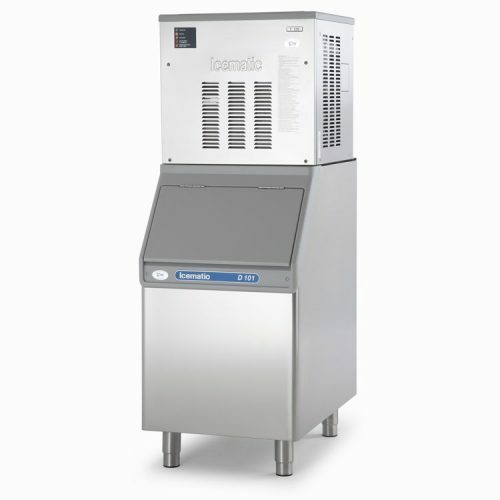 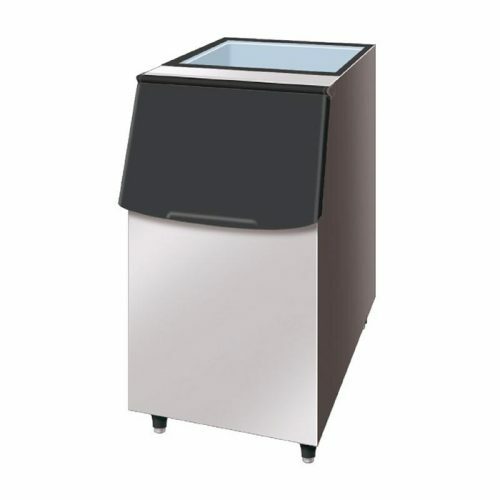 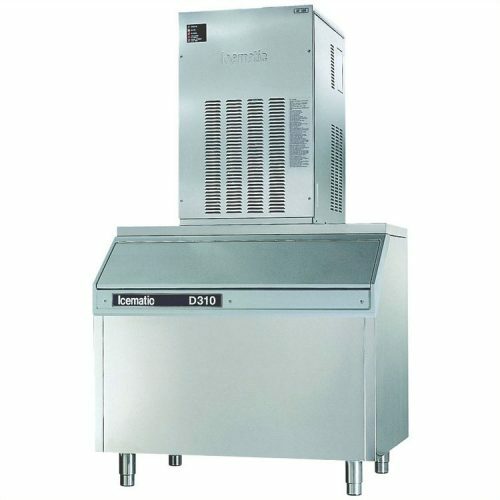 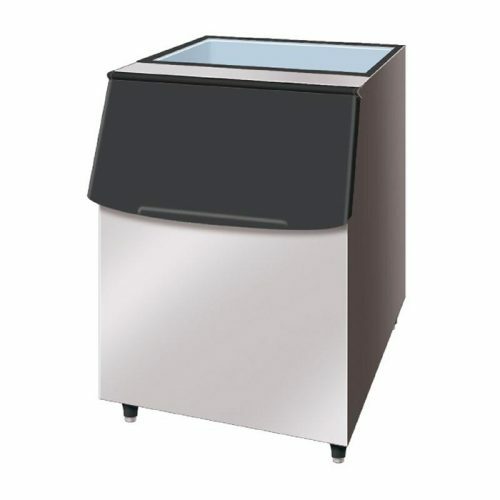 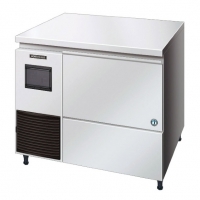 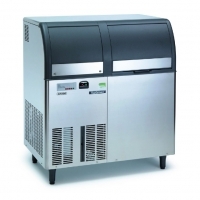 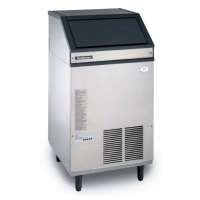 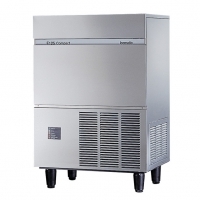 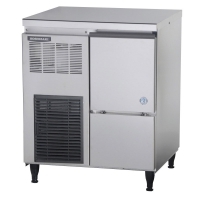 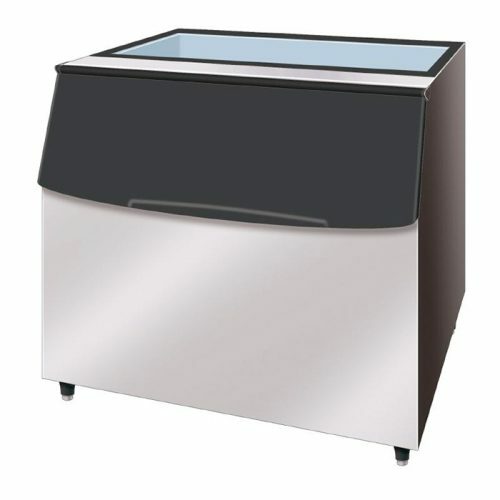 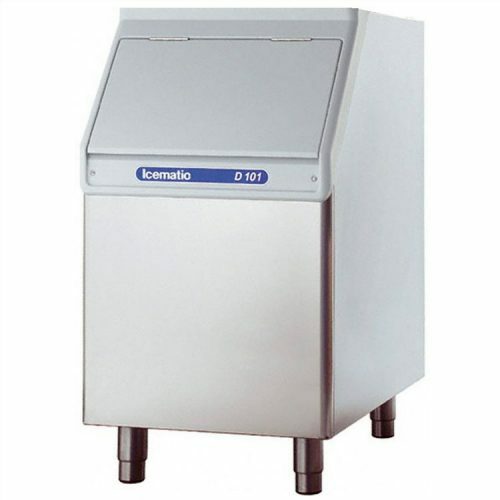 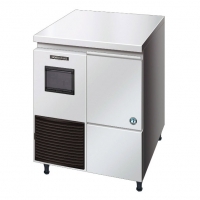 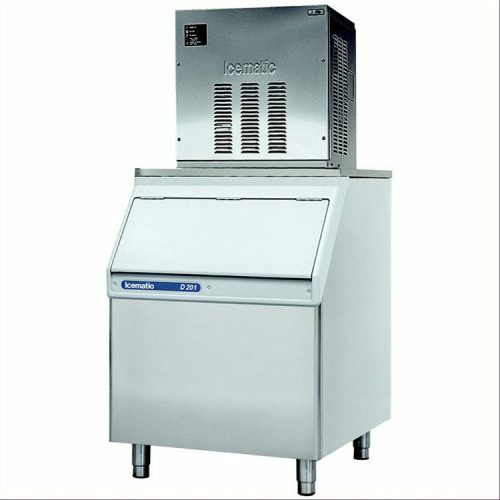 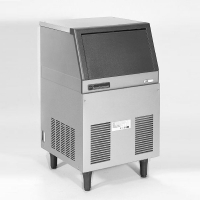 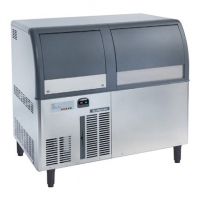 The Scotsman AF80AS is our most popular laboratory ice machine. 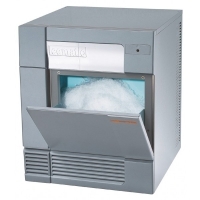 The slow-melting ice flakes produced are also perfect for cold treatment in physiotherapy. 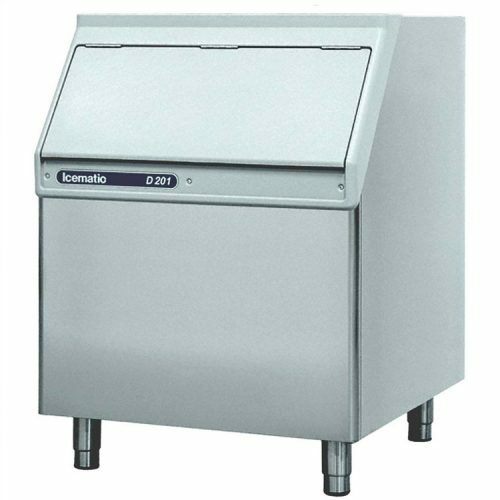 The built-in bin stores up to 25kg. 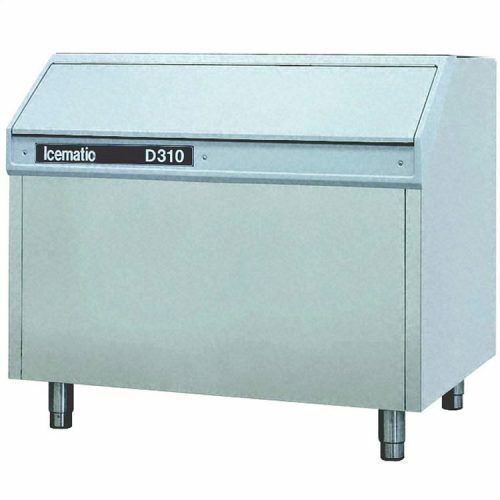 Use standard storage bin D105 or D205 - D305 + Adaptor.